We know that a move to another city and state is both stressful AND exciting. It typically means new job, new schools and of course all-new surroundings to get accustomed to. The last thing a customer needs on top of all that is a chaotic, unprofessional move. 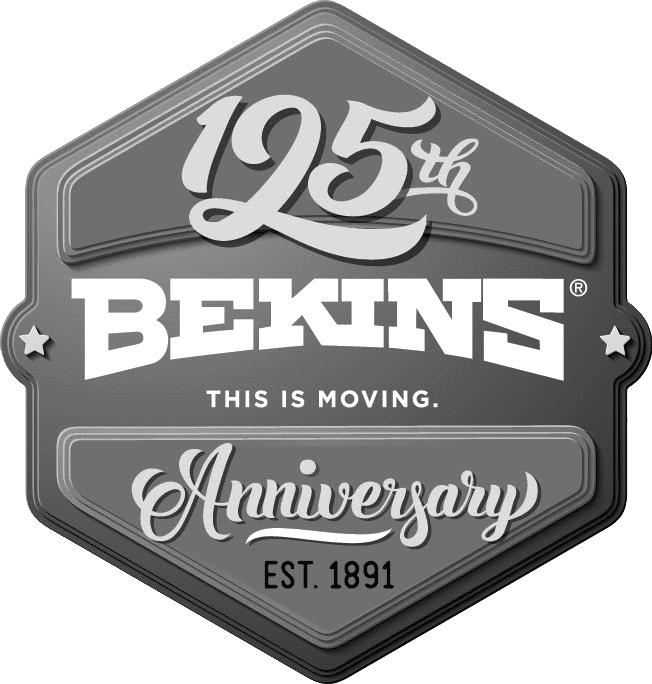 Our expert moving service as an interstate agent for Bekins Vanlines will naturally cost more than any of the do-it-yourself options, but the value we offer is remarkable. Rather than wondering until the last minute if your stuff will fit on that truck rental, much less worrying about whether they overbooked and will even have your truck rental, our expert packing and moving crews will make your relocation as streamlined as possible. Along with a professional move, here are several options for interstate & cross country moving with ProRelo Bekins. You can pack all of your boxes or hire us to. Our clean, secure storage facility can accommodate your goods while you wait to find a home or for your builder to finish. We can pack just certain delicate or tedious things you don’t want to worry about. We can even move cars, boats, pianos and any other unusual or bulky items. Like most customers, you are probably also worried about damage during the move. Besides our collective wealth of experience doing all types of moves for 125 years (and counting), we have many valuation protection options available to help alleviate damage concerns. Most importantly though, our interstate moving quotes are GUARANTEED. That means the price we quote is the price you pay. The only way we give a non-guaranteed estimate is if you actually request it. When you book your interstate move with ProRelo Bekins you will never find yourself on the receiving end of a moving nightmare. All of that is avoided with a guaranteed price from ProRelo Bekins. 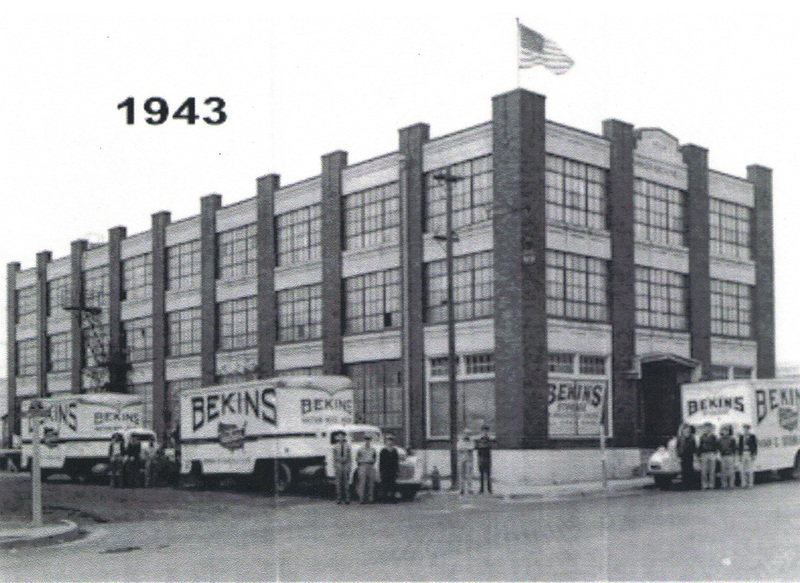 Bekins Vanlines is the oldest continually operating vanline in the world, having started in 1891. In fact, its fair to say that Bekins is the original interstate mover. For proof (or fun), please enjoy a look through our collection of vintage ads. ProRelo is one of about 400 carefully vetted Bekins agents worldwide. When you hire ProRelo Bekins, you can truly “check” your move off of that long “to-do” list and go enjoy your new home instead. 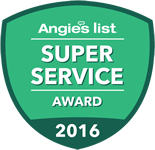 Get your interstate move started today by scheduling a free in-home quote. Its easy; just call us, email, or use this website to set up at your convenience. IMPORTANT NOTE TO CUSTOMERS: Due to extreme demand, especially during the summer months, try to have as much time as you can between our free in-home quote and the actual day you need to move out by.